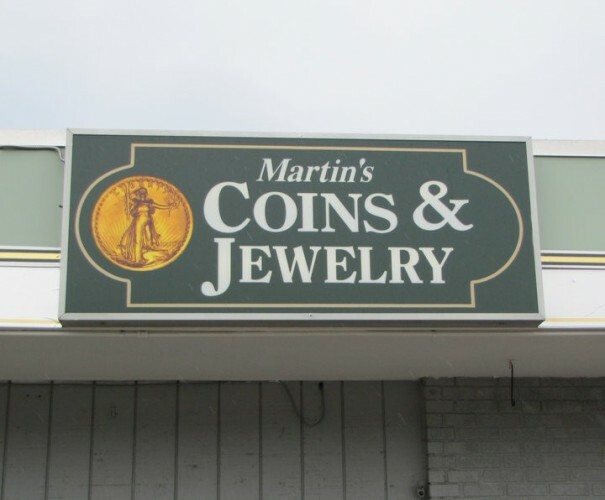 Owned and operated by John Martin, Martin's Coins & Jewelry is New England's premier coin & jewelry dealer with more than 25 years of service in the greater Burlington metropolitan area. 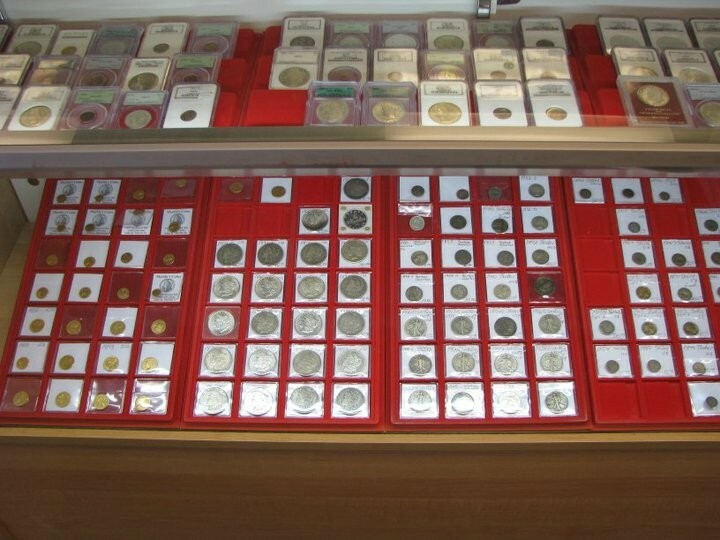 Mr. Matin holds numerous numismatic certificates and is a lifelong member of the American Numismatic Association in addition to boasting an A+ BBB rating. 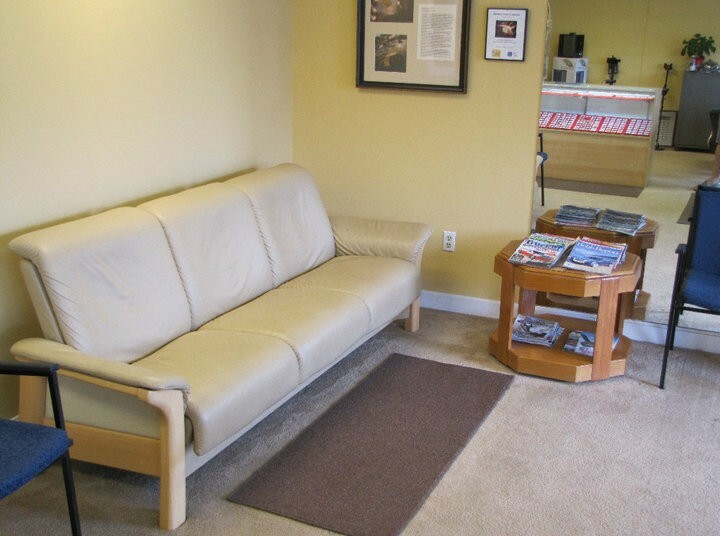 Martin's Coins prides itself for being honest, qualified and ready to help. 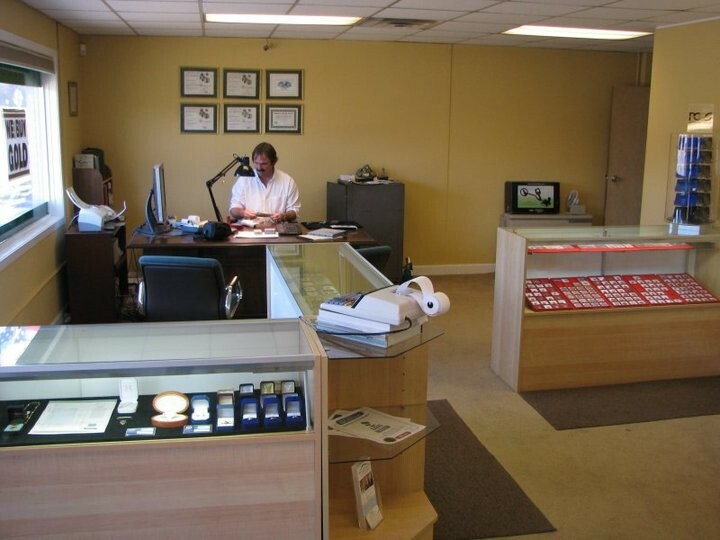 Seasoned collectors, investors and would-be enthusiasts will all feel at home at this South Burlingham, Vermont coin dealer who specializes in pre-1933 gold, U.S. silver & gold bullion and numismatics, not to mention a large collection of diamonds and jewelry. 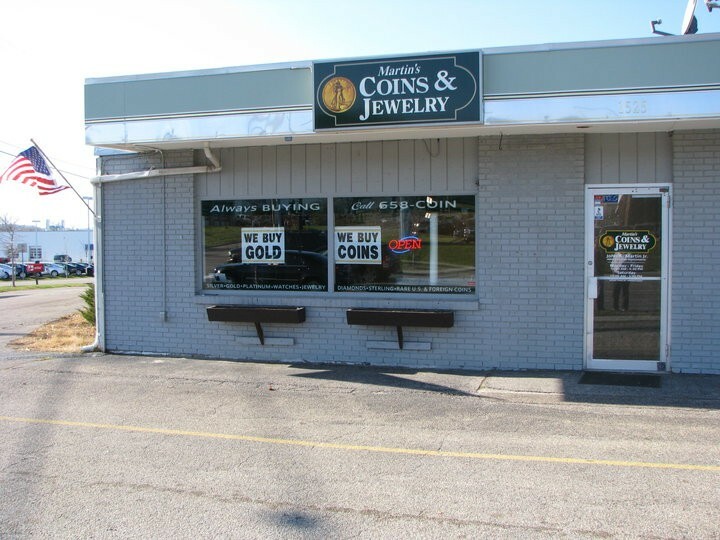 Martin's coins is available during business hours in-store for buying and selling of gold, and those outside the Burlington area may place orders on the website.